1122 Rivoli Chaton-Blue Zircon Red Magma-SS39(8.16-8.41mm), 1 vnt. 1122 Rivoli Chaton-Crystal Astral Pink (001 API)-SS39(8.16-8.41mm), 1 vnt. 1122 Rivoli Chaton-Crystal Antique Pink-SS39(8.16-8.41mm), 1 vnt. 1122 Rivoli Chaton-Blush Rose-SS39(8.16-8.41mm), 1 vnt. 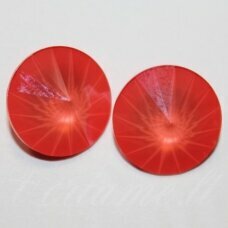 1122 Rivoli Chaton-Crystal Light Coral-12mm, 1 vnt. 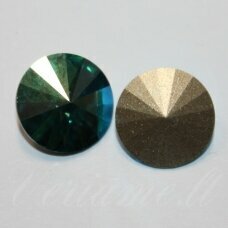 1122 Rivoli Chaton-Crystal Iridescent Green (001 IRIG)-12mm, 1 vnt. 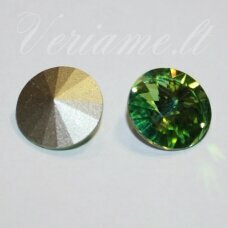 1122 Rivoli Chaton-Crystal Iridescent Green (001 IRIG)-SS39(8.16-8.41mm), 1 vnt. 1122 Rivoli Chaton-Crystal Heliotrope (001 HEL )-SS39(8.16-8.41mm), 1 vnt. 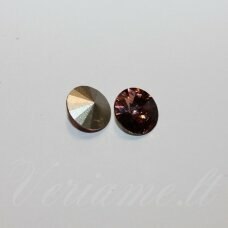 1122 Rivoli Chaton-Crystal Copper (001 COP)-SS39(8.16-8.41mm), 1 vnt. 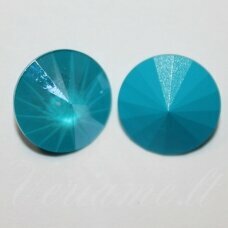 1122 Rivoli Chaton-Crystal Azure Blue-12 mm, 1 vnt. 1122 Rivoli Chaton-Crystal Light Coral-14mm, 1 vnt. 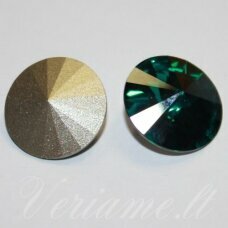 1122 Rivoli Chaton-Crystal Iridescent Green (001 IRIG)-14mm, 1 vnt. 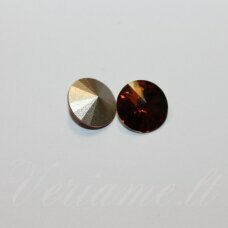 1122 Rivoli Chaton-Crystal Dark Red-14mm, 1 vnt. 1122 Rivoli Chaton-Blue Zircon Shimmer (229 SH)-SS47(10.54-10.91mm), 1 vnt. 1122 Rivoli Chaton-Blue Zircon (229)-SS47(10.54-10.91mm), 1 vnt. 1122 Rivoli Chaton-Crystal Azure Blue-14 mm, 1 vnt. 1122 Rivoli Chaton-Crystal Astral Pink (001 API)-SS29(6.14-6.32mm), 1 vnt. 1122 Rivoli Chaton-Blue Zircon (229)-SS29(6.14-6.32mm), 1 vnt. 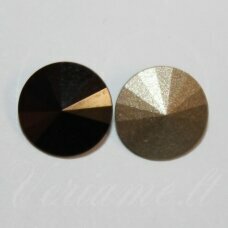 1122 Rivoli Chaton-Crystal Copper (001 COP)-SS29(6.14-6.32mm), 1 vnt. 1122 Rivoli Chaton-Jet (280 )-SS29(6.14-6.32mm), 1 vnt. 1122 Rivoli Chaton-Crystal Iridescent Green (001 IRIG)-SS47(10.54-10.91mm), 1 vnt. 1122 Rivoli Chaton-Crystal Copper (001 COP)-SS47(10.54-10.91mm), 1 vnt. 1122 Rivoli Chaton-Crystal Antique Pink-SS47(10.54-10.91mm), 1 vnt. 1122 Rivoli Chaton-Chrysolite (238)-SS47(10.54-10.91mm), 1 vnt. 1122 Rivoli Chaton-Blush Rose-SS47(10.54-10.91mm), 1 vnt. 1122 Rivoli Chaton-Aquamarine Shimmer (202 SH)-SS47(10.54-10.91mm), 1 vnt. 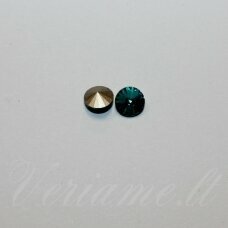 1122 Rivoli Chaton-Aquamarine (202)-14mm, 1 vnt. 1122 Rivoli Chaton-Tanzanite (539)-SS39(8.16-8.41mm), 1 vnt. 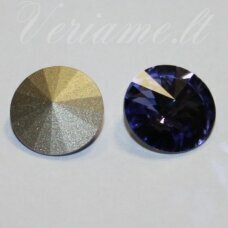 1122 Rivoli Chaton-Tanzanite (539)-14mm, 1 vnt. 1122 Rivoli Chaton-Peridot (214)-SS39(8.16-8.41mm), 1 vnt. 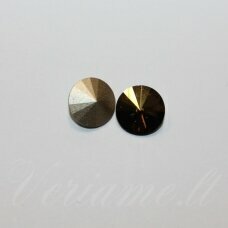 1122 Rivoli Chaton-Sunflower (292)-14mm, 1 vnt. 1122 Rivoli Chaton-Emerald (205)-SS39(8.16-8.41mm), 1 vnt.